If you didn’t catch ‘Me – A Compendium‘ from Wee Society, then you missed an absolute treat. But those clever people at Wee Society have only gone and produced another highly engaging, interactive journal for young, enquiring minds. 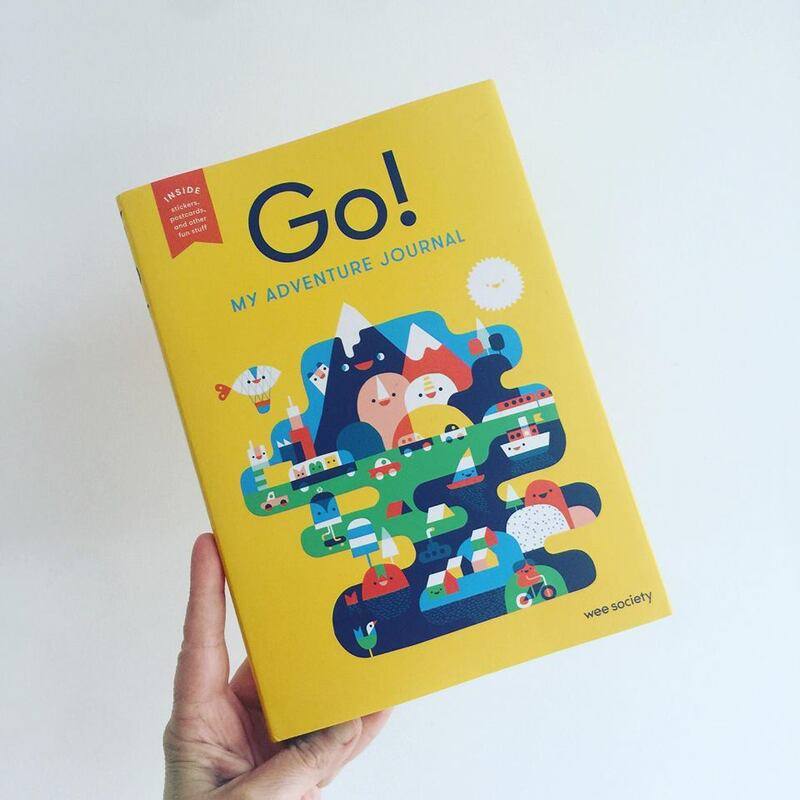 ‘Go – My Adventure Journal‘ is a concise and vibrant book which cleverly and creatively captures each individual child’s own unique adventure/holiday in a simple, clean format. Using stickers, puzzles, mini story-making and creating doodles, ‘Go!‘ won’t fail to capture the imagination in every child and provides an inventive platform to get children creating, making and doing. 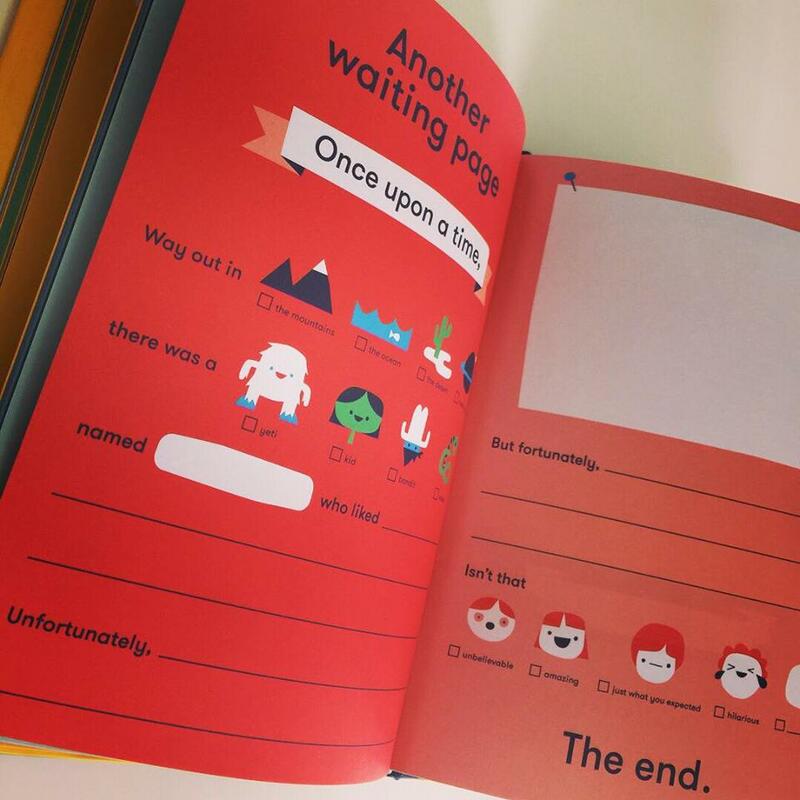 With helpful prompts and handy white spaces, the budding young reader/writer/illustrator can document their experiences of a new adventure, from what they packed to drawing a map and even sending a personalised postcard. We have to mention the hugely compelling contemporary design and the undeniably bold palettes used in these iconic books. 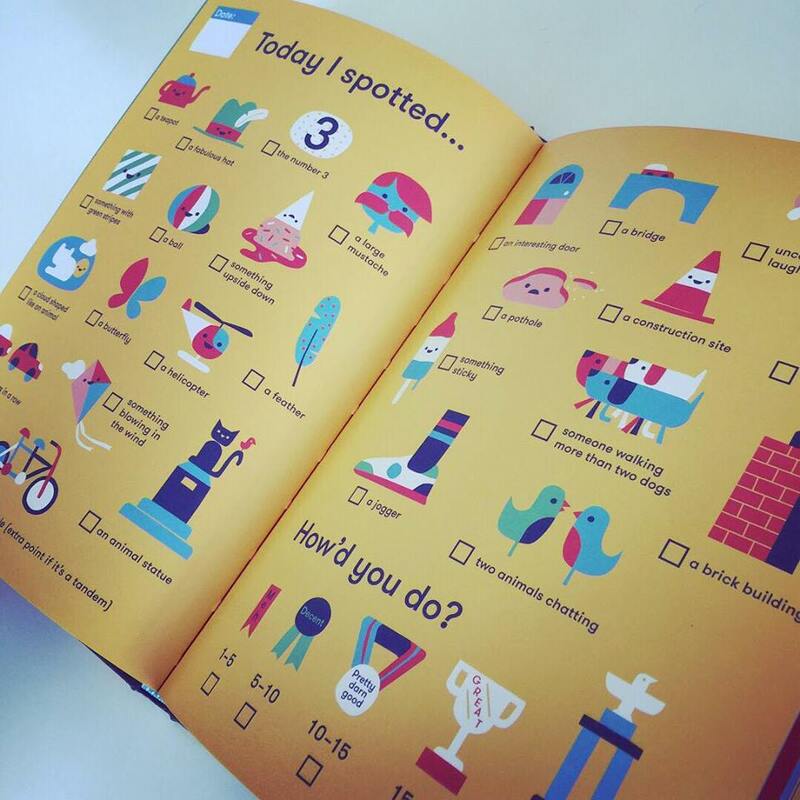 Any adult with an eye for design will appreciate the clean, vibrant spreads and a younger audience will easily relate to the infographic-style imagery and bold colours. This truly personalised diary will be a sentimental gem to treasure for years to come and one which can either be completed alone or with a parent/carer for a younger child. Thanks to Wee Society we are able to giveaway 2 copies of this journal. Open Internationally, just make sure you follow us both on Instagram and tag a friend to be in with a chance to win.